Burt Process Equipment was recently highlighted in the April 2019 issue of Business in Focus for our sense of care toward the world at large. A special thank you to these supplier partners who sponsored the article: Netzsch, GRI and Price Pump. One-third of the global population struggles every day with access to clean and safe drinking water, a vital resource needed to survive. 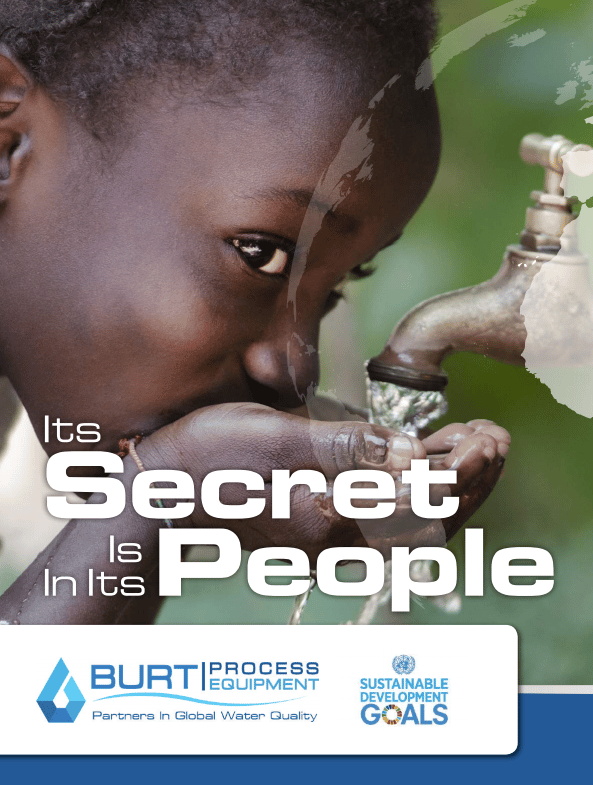 Learn more about how Burt Process is doing everything in its power to help communities around the world who are in desperate need of potable water. 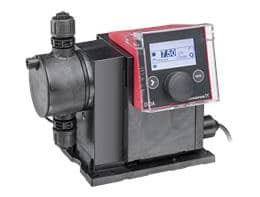 What is a Dosing Pump? & How Does a Dosing Pump Work? 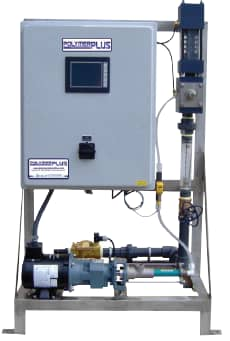 A dosing pump injects precise amounts of chemicals into a tank or pipe. Sometimes called metering pumps, they are small in size with comparatively high discharge pressures and lower flow ranges. They are positive displacement pumps that operate by pulling a measured amounts of high concentration chemical out of 55 gallon drum or carboy and then dosing the reagent into a tank or pipe. A chemical metering or dosing system is made up of reagent holding tank, dosing pump, injector, foot valve, dosing line and controls. 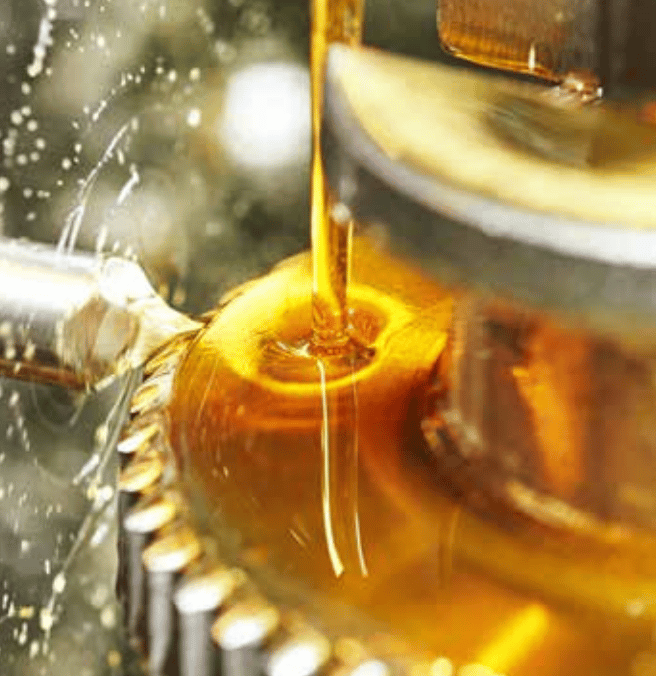 Equipment failure and down time increases with less-than-perfect lubrication systems. Ingersoll Rand ARO engineers have figured out the answer with patented technology used in their IR oil pumps and piston grease pumps. The city of West Haven has much to provide as a community. It has a gorgeous view of Long Island Sound, beaches as well as a boardwalk that are fit for a walk in the summer. What’s less often discussed is whose work is an absolute necessity to the city they serve: The West Haven Wastewater Pollution Control Facility. Tanks, Batch Treatment Systems, and Continuous Flow Systems.